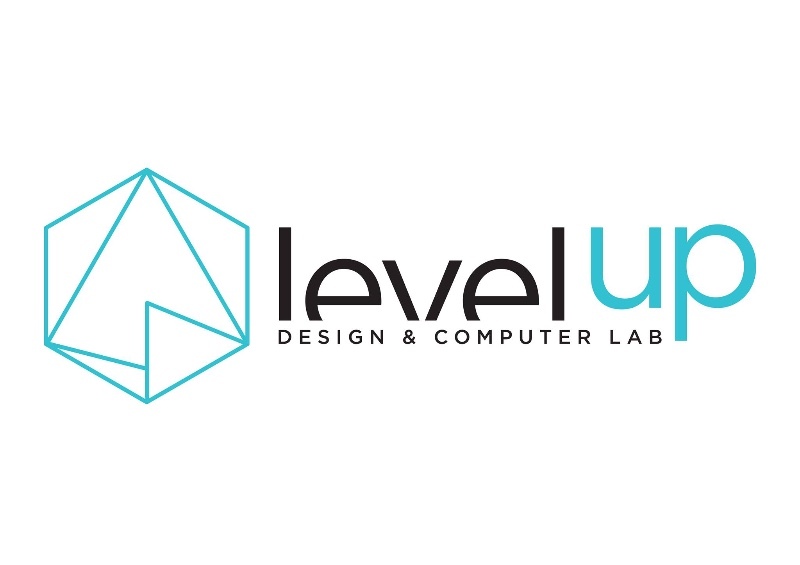 The mission of Level Up Design and Computer Lab. is to educate ambitious and creative individuals, to be responsible contributors to an innovative society. 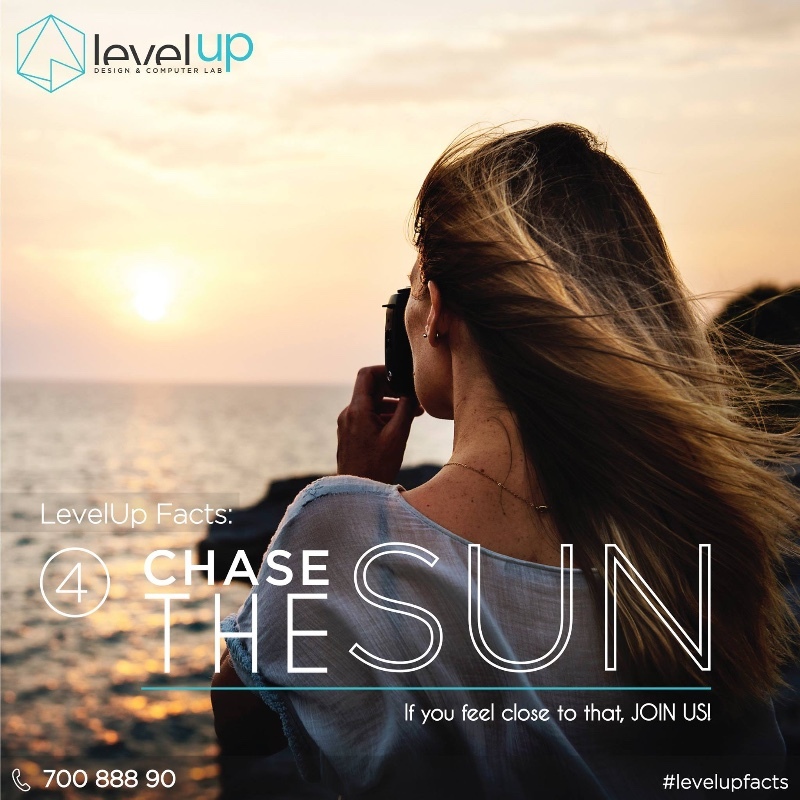 Level UP will aid you in your search to enhance aesthetic judgment, professional knowledge, collaborative skills, and technical expertise. 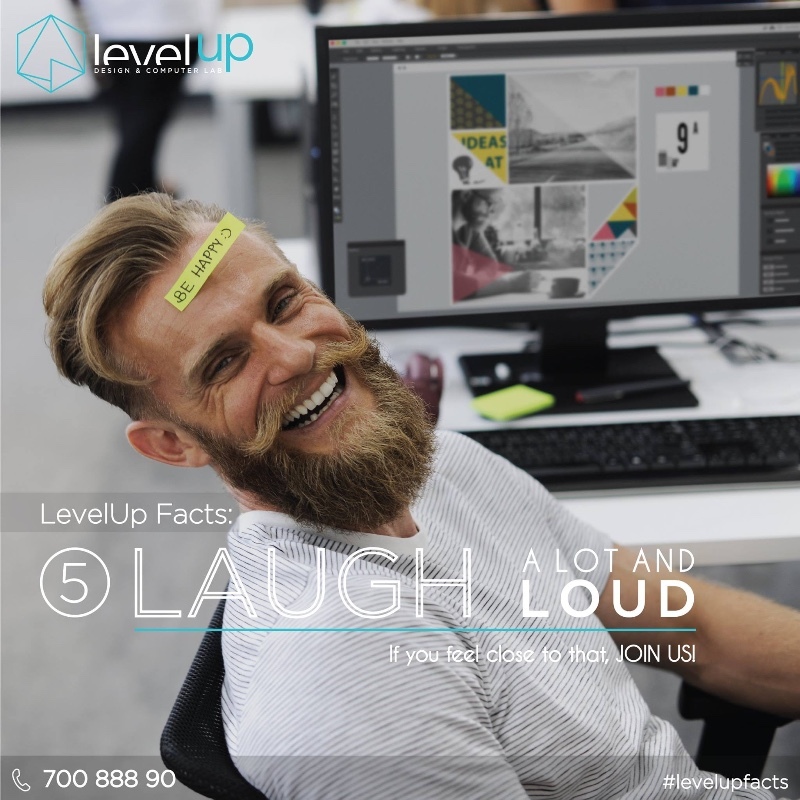 With our professional staff you can choose the topic, enroll, participate in the practical courses of our computer lab and workshop, and move one level further up. 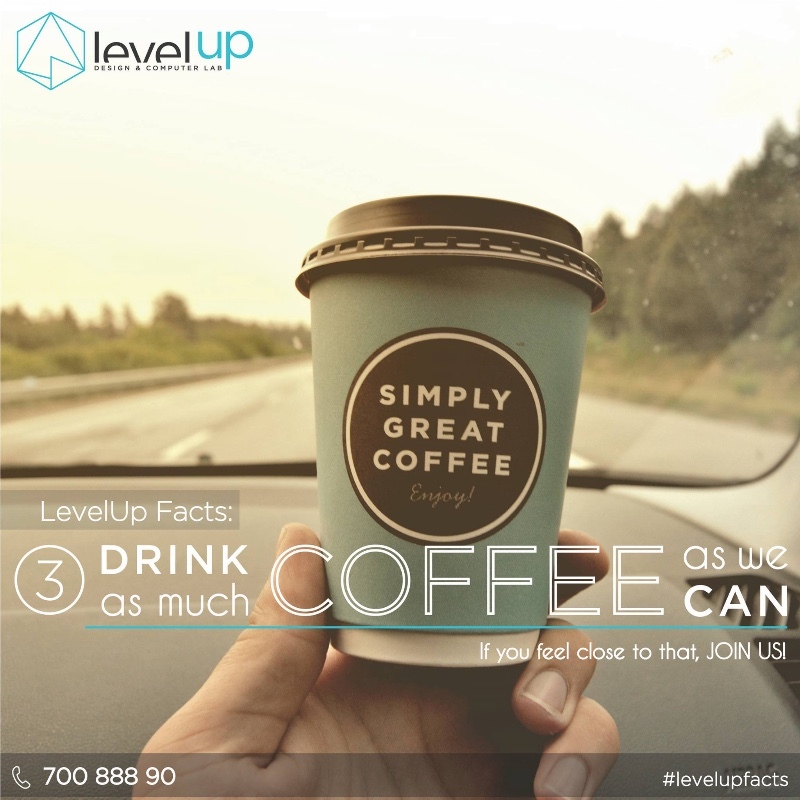 At Level Up we blend education and theory through “hands on” practical experience. We provide the proficiency of skills and knowledge in competitive working environments to help you pioneer in any profession. The tools you need to participate in our programs are diversity, curiosity, and a bit of impatience. 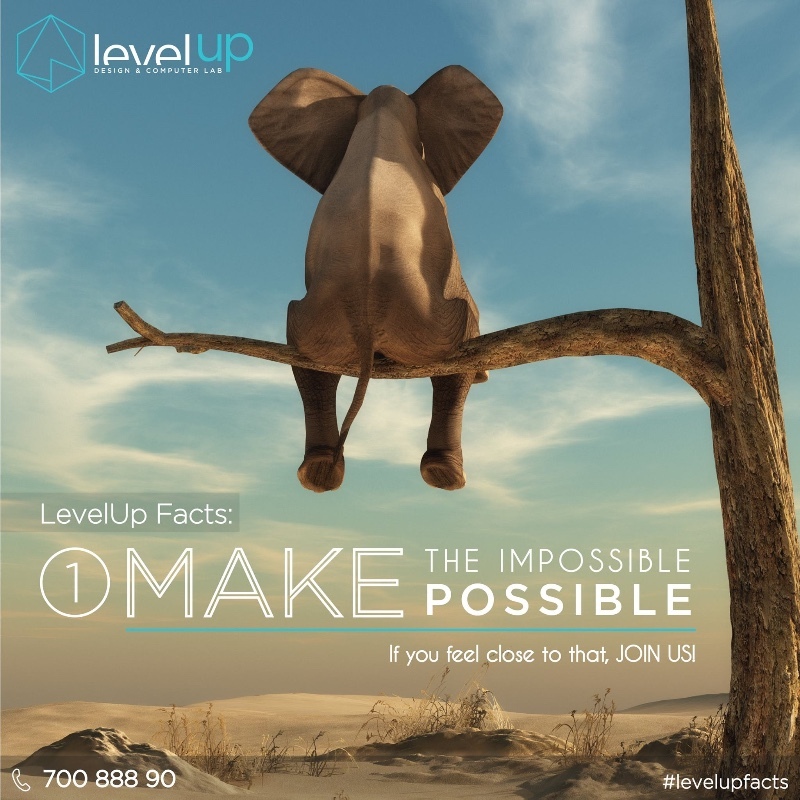 At Level Up, we challenge our students to achieve their full potential. 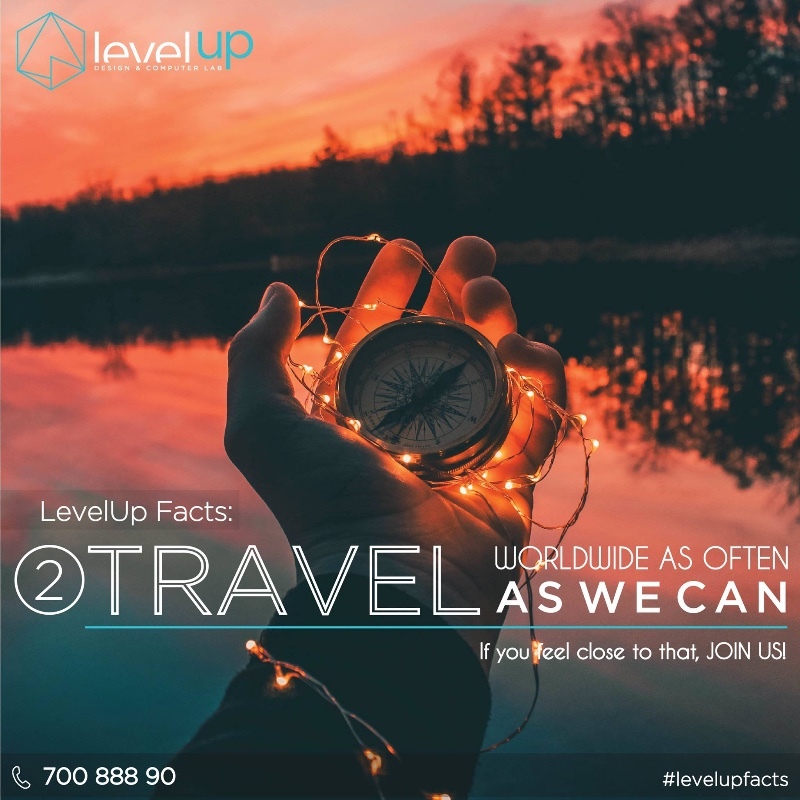 Whether you want to enhance your knowledge on specific software, or you need to acquire certified specialized diplomas on the software and techniques used in a certain working environment, either you are a technology lover and want to learn something new, at Level Up you can succeed. 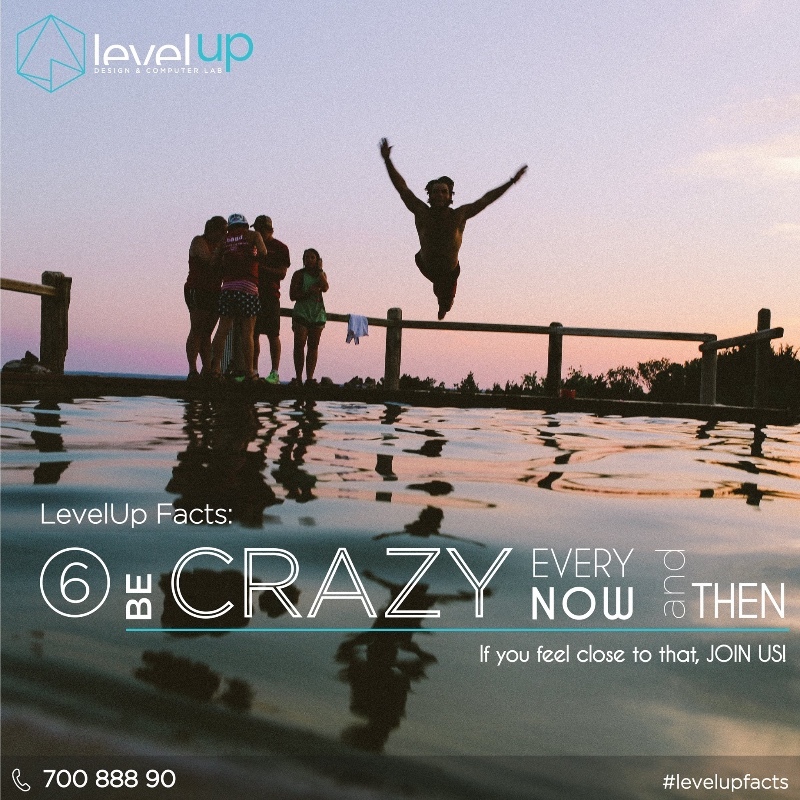 Based in Cyprus, we aim to enrich the creative culture of our country, not only in art oriented fields, but in general terms of creativity.  We aim to familiarize people in Cyprus, with the techniques and tools used abroad, through seminars and workshops, educational trips, and exhibitions. Our students have the opportunity to cooperate with our various collaborators, gain access to Universities and other organisations, where they can feed on information, utilize our high tech equipment (3D printers etc.) and flourish. 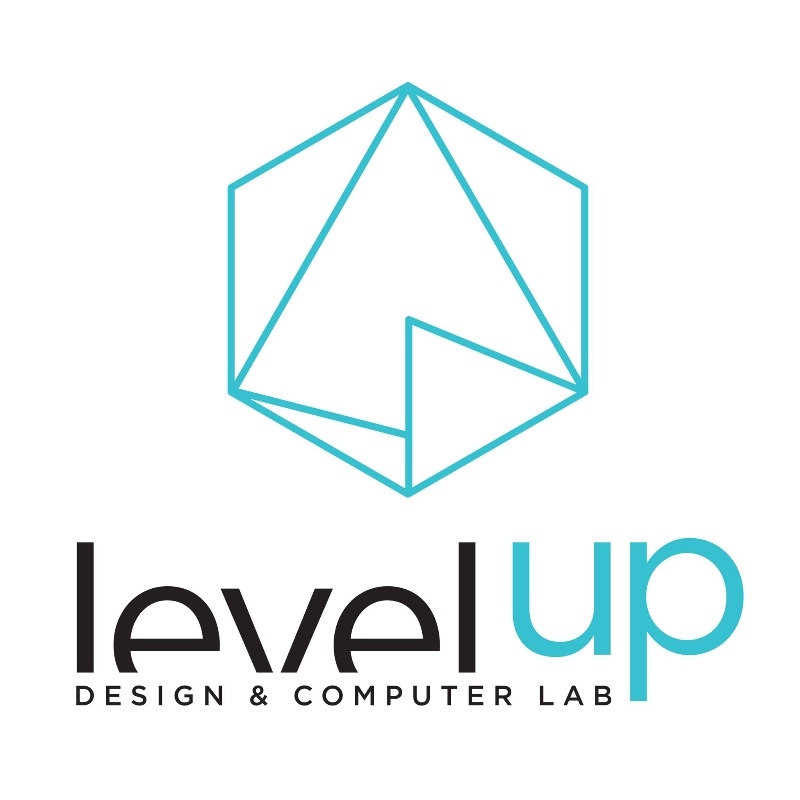 In a nutshell, Level Up Design & Computer Lab Students are educated creatively either using technology or their very own hands, and are then equipped to sell their products to the public through Level Up’s network. We aim for our students to become our future partners. After all, the only dream job is the one you create!